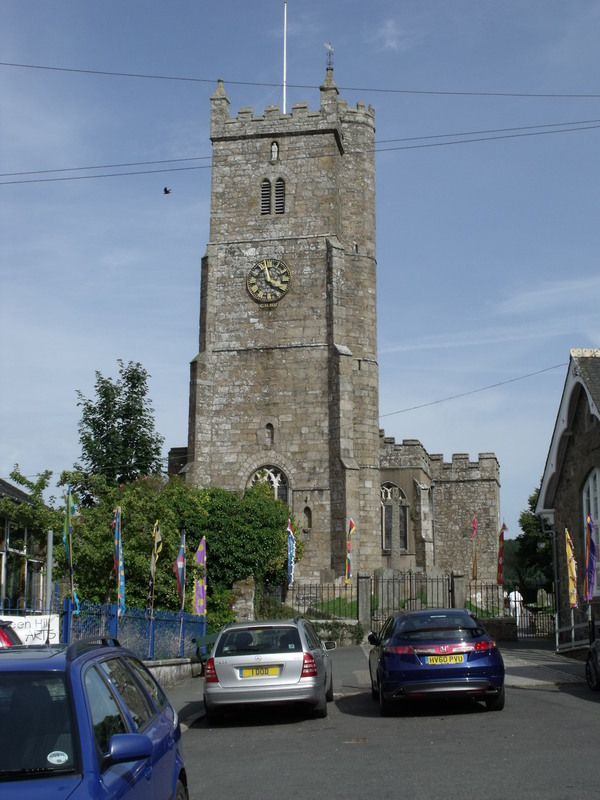 Another fine Dartmoor church in a lovely little town. Again there was no church sign but it was open and is every day. The door is left open. I found some multi lingual ‘bats’ for visitors to use and a guide book to buy. On sale are prayer cards, bookmarks, notelets and tea cloths. 41 people had entered their names into the visitors book. 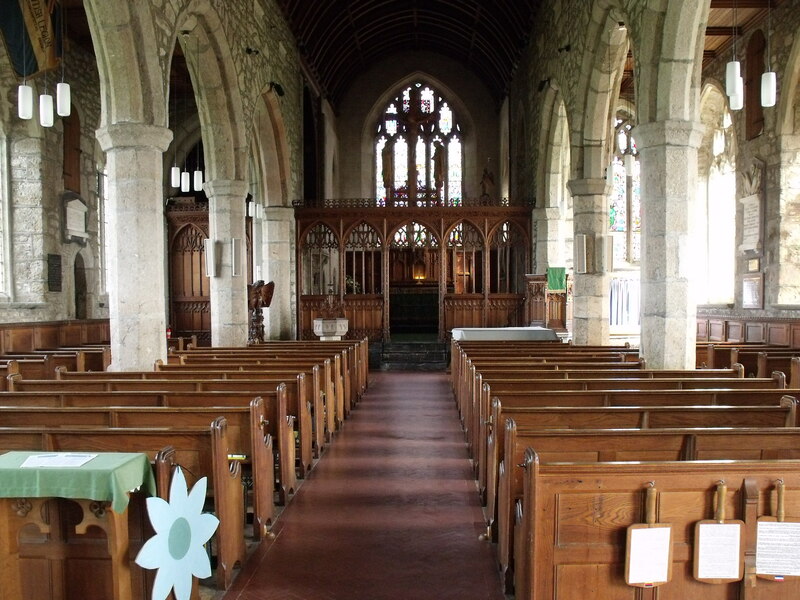 This is a simple church which fits in very well with it’s locality. Well worth a visit but I do feel that this is a place where a bit more could be done to welcome visitors. There must be stories to tell of this place. I rate it as OK.